On June 20, 2015, a new face entered, or rather re-entered, the growing craft beer scene in Yunnan. 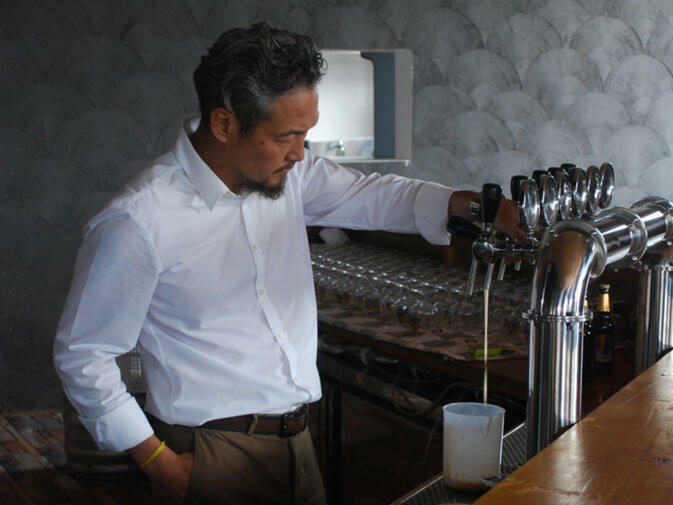 The Shangri-la Highland Craft Brewery, founded and chaired by Songtsen Gyalzur (known as Sonny), officially opened for business. Though hailing from similarly mountainous Switzerland, Sonny, a Tibetan, has deep roots in Shangri-la, from where his parents emigrated. 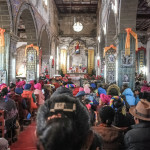 The impetus for Shangri-la Beer began in 2009, when he first traveled to his family’s homeland in Yunnan and visited an orphanage run by his mother. Coming from a real estate background back in Switzerland, Sonny opened a restaurant to give back to the local community. As part of his mission, he worked to employ and train former orphanage residents. With business booming, customers soon began asking him if any beers were made locally in Shangri-la. That is when Sony decided to open a brewery that would use local ingredients. After some research, Sonny learned that most Chinese beers, such as Dali Beer, are made using larger quantities of rice. Collaborating with a Swiss brew master, he instead developed beers using highland barley grown on farms near the city. They then opened and developed a small brewery, which sold four bottled beers — mostly in small quantities — to local restaurants in the old town. These beers, which are now produced at a larger facility, include Tibetan Lager, Tibetan Pale Ale, Black Yak — similar to a porter with some hints of coffee — and Supernova, which is a strong flavorful ale with hints of licorice. The beers were, and still are, all brewed using a combination of naked highland barley and imported Belgian malts. Seasonal microbrews are also planned for the future. Following the initial success of Sonny’s small and unofficial brewery, the local government approached him, suggesting he open a much larger, officially licensed operation with their support. Officials believed this would be a good way to help local farmers sell their barley. Construction on the new brewery facility began in March 2014, with its official opening ceremony taking place in June. It was, for Shangri-la, quite a spectacular event, attended by notable dignitaries, both local and foreign. Large scale festivities were held, including traditional Tibetan dances. There was, of course, free beer for all. Sonny also introduced the crowd to the brewery itself and explained his philosophy of brewing good beer – at one point comparing a good beer to a beautiful Tibetan woman. The opening itself was paired with two other notable events in Shangri-la over the weekend, the annual horse racing festival, and the celebration of Shangri-la’s establishment as an official city. To capitalize on the two-day event, Sonny and his company also worked to formally establish a sister-city relationship with the skiing town of Arosa back in Switzerland. As such, the opening celebration for the new brewery included speeches of recognition from both the Swiss ambassador to China and the mayor of Shangri-la. 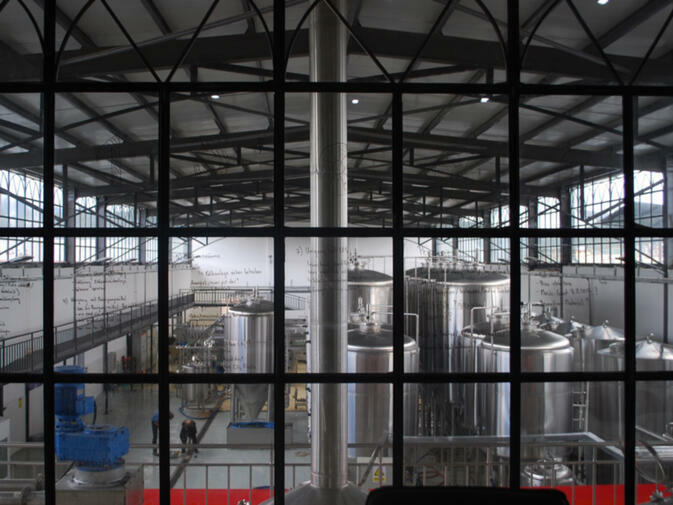 City and federal governments on both sides were very supportive of the Swiss-Sino relationship, and used the brewery as a vehicle to support it. Fortunately, and following much effort, bureaucrats in Beijing also came through to encourage the idea. Sonny’s Tibetan beers are unique, a fact his brew master attributes to the alpine water used in the beer-making process. For Shangri-la Beer, brewing is not just so much about the hops which have become so popular in American microbrews. Sonny explains that, unlike hops-based beer, his are more focused on malts — for both flavor and for the utilization and development of local Tibetan yeasts and highland barley. The beer also has no additives or stabilizers, as part of an all-organic mission statement. During our interview, Sonny explained that he feels the beer is truly Tibetan. It is made by native people with local raw materials, resulting in brews typifying the social custom of drinking barley chhaang — a strong Tibetan alcoholic drink often made from barley. With its new brewery and bottling factory, Shangri-la Beer has moved beyond the scale of a microbrewery, but Sonny maintains the company is committed to maintaining a quality and unique product. He explains that to make a micro-style beer that can be legally bottled is very difficult due to the required production size. 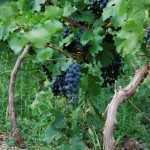 Obtaining an official health and bottling license from Beijing took a huge amount of effort. 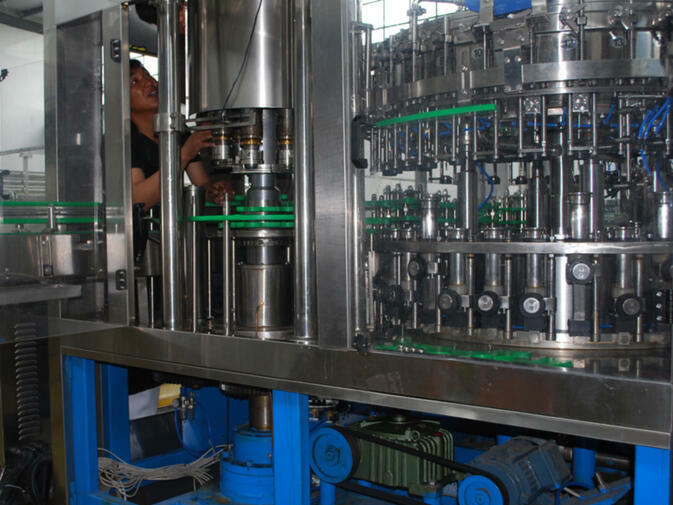 The minimum production capacity required for such a license is 18,000 bottles per hour. Yet even at this quantity, Shangri-la Beer remains something of a mystery to the wider world. In the very near future, however, Sonny’s brew will arrive in Kunming. 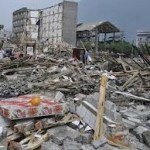 This post originally appeared on GoKunming, and appears here with full permission from the author.